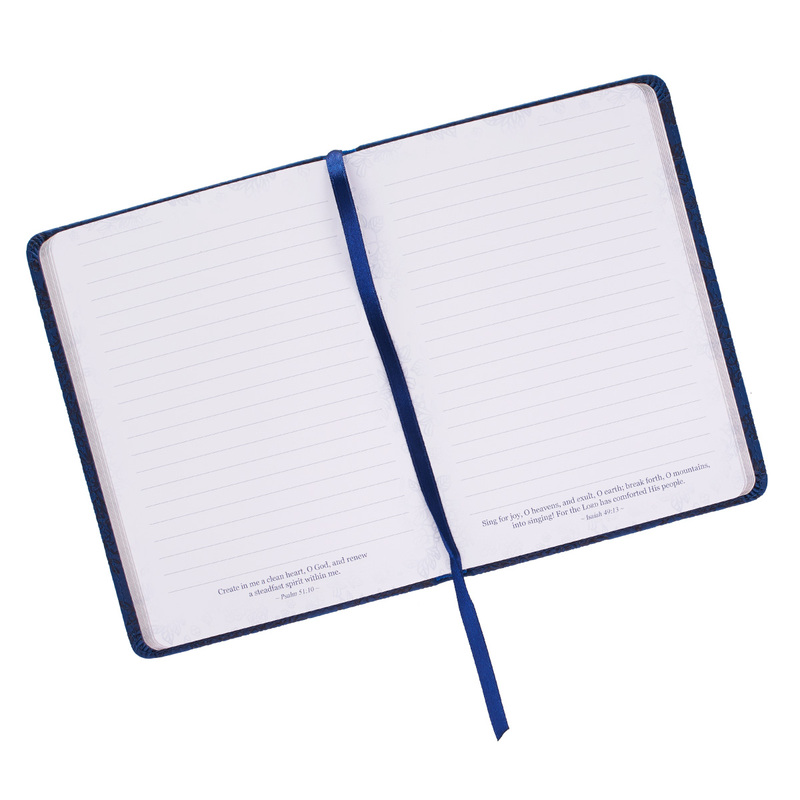 An inspiring and elegant blue journal, this is the perfect place to reflect on you faith, your day, and all God has in store for you. Want an attractive way to reflect on your day? 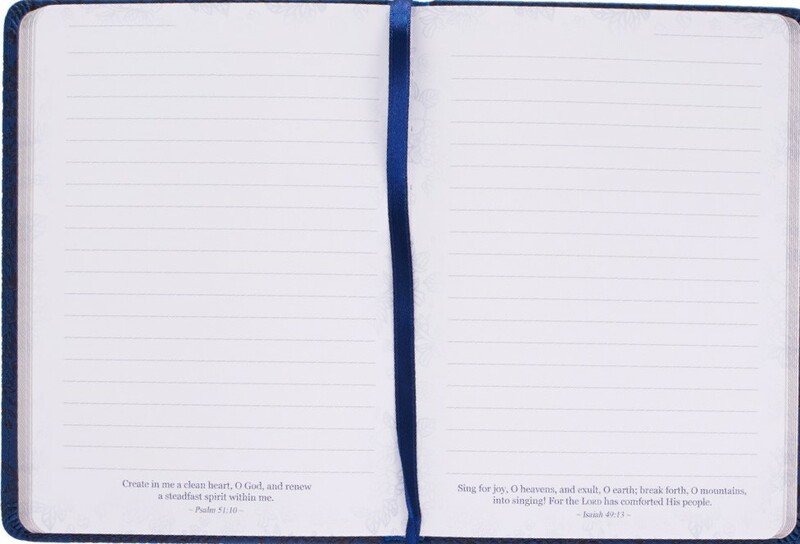 This journal contains lined pages with a verse the the bottom each one. 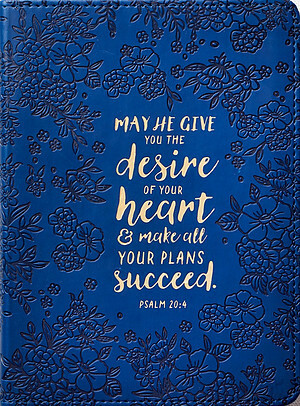 This navy blue handy-sized journal with a floral debossed cover features gold foiled Scripture from the Psalm 20:4, "May He give you the desire of your heart and make all your plans succeed." 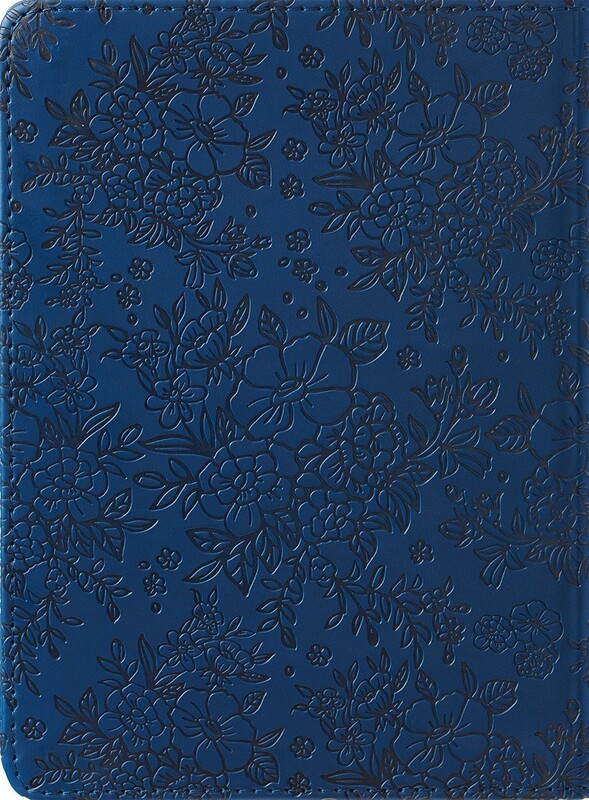 This journal is part of the The Desire of Your Heart Collection designed for the recent graduate or job seeker. 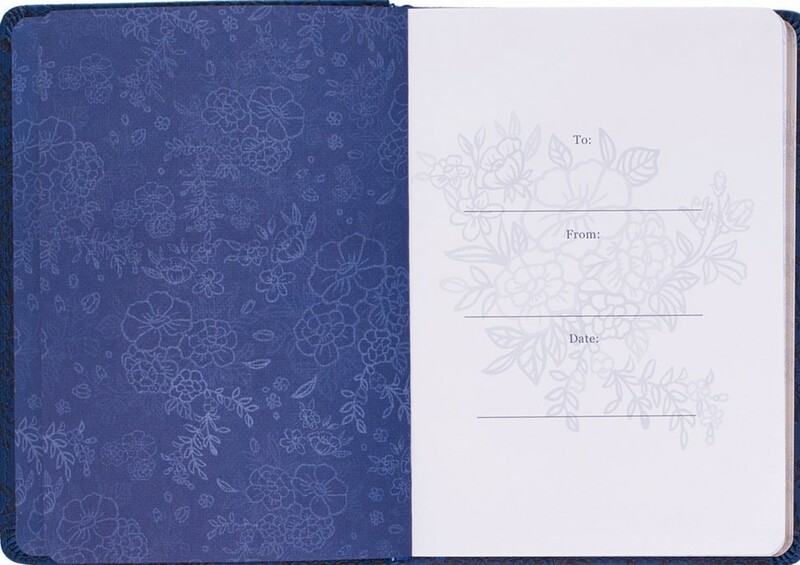 Each double-sided, lined page includes a Scripture verse to encourage the recipient to keep on dreaming as God walks along with them on the journey. 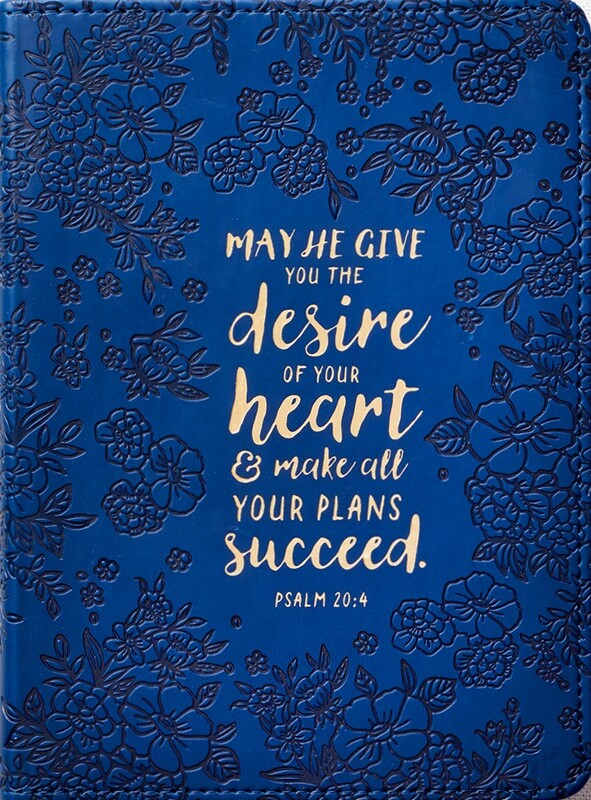 May He Give You the Desires of Your Heart Journal by Christian Art Gift was published by Christian Art Gifts in February 2017 and is our 1910th best seller. The ISBN for May He Give You the Desires of Your Heart Journal is 9781432119782. 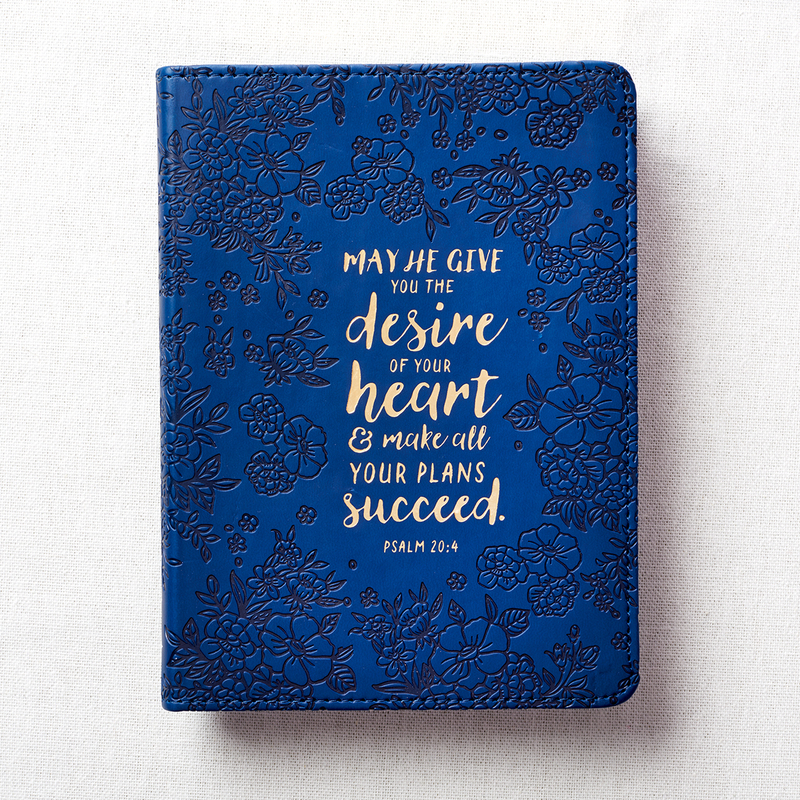 Be the first to review May He Give You the Desires of Your Heart Journal! Got a question? No problem! Just click here to ask us about May He Give You the Desires of Your Heart Journal.